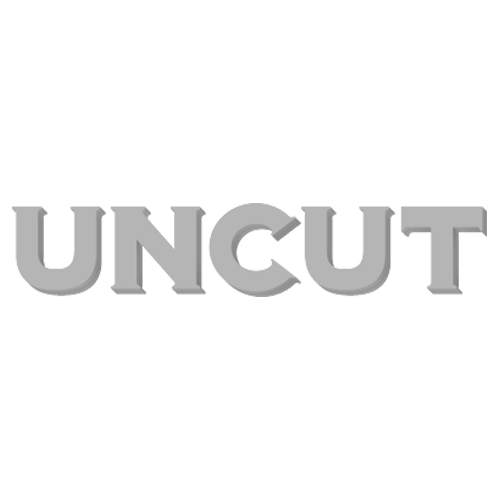 This month, we announce the winner of the 2011 Uncut Music Award, now in its fourth year. Previously, it hasnt been the case that one album has looked a certain winner going into the final judging sessions; these have, in every instance so far in the award’s brief history, been hotbeds of argument and counter-argument, long rounds of debate and consideration. This year, however, one album looked like it would run away with the prize, showing a clean pair of heels, as they say, to the competition. If you’d have asked me in advance of the final session, I’d have predicted the shortest get-together of the judges yet, everyone packing up to go almost as soon as theyd got their coats off. There’s a full report and pictures of the 2011 Uncut Music Award in this month’s magazine and a chance to read the judges’ deliberations online. Gillian Welch’s The Harrow & The Harvest, Fleet Foxes’ Helplessness Blues, Paul Simon’s So Beautiful Or So What, Jonathan Wilson’s Gentle Spirit, Tom Waits’ Bad As Me, The Decemberists’ The King Is Dead and Kurt Vile’s Smoke Ring For My Halo. Honourable mentions should go, also, to albums by Okkervil River, Dave Alvin, AA Bondy, PJ Harvey, Bon Iver, Richmond Fontaine, EMA, The Felice Brothers, Dawes, White Denim, Drive-By Truckers, Low, Ryan Adams, Anna Calvi and Ry Cooder. As ever, let me know at the usual address what you make of our Top 50 and what your own favourite albums of the year were. Finally, you may want to take advantage of a handsome seasonal offer and take out a subscription to Uncut. To save up to 43% on a subscription to Uncut this Christmas, pay just £7.99 by quarterly Direct Debit and never miss an issue. Please visit www.magazinesdirect.com/i2gl or phone 0844 848 0848 and quote code BGL1.